g) And many testing equipments, such as: height gages, 2.5D projector, two dimension, hardness meters, micrometers and so on. 2. Precision Processing: CNC turning, milling, grinding, wire EDM cutting, EDM, etc. 4. 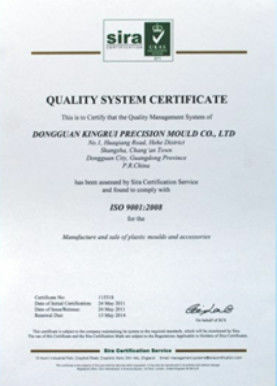 Material : Stainless Stee, high- speed steel, iron, brass, copper, alumimun and other materials. And our materials are imported from Japan, Germany, Sweden, Astralia and other countries. 5. Surface Finish: Anodize, polishing, zinc, nickel, chrome, gold plating, sand blasting, ect. 7. 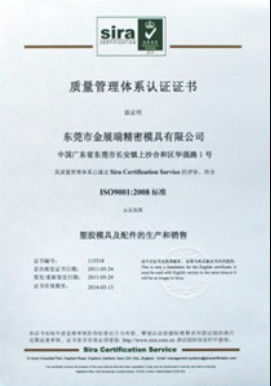 Tolerance : +/- 0.001-- 0.005mm can also be customized. 8. Part Color: Silver, Red, Blue, Gold, Oliver, Black, White and etc. 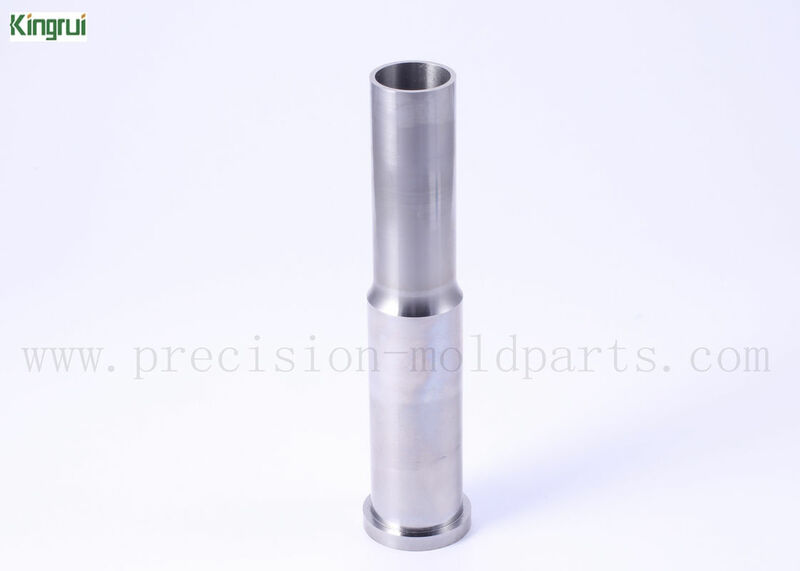 We own CNC machining, 2.5Dprojector, various height Gages and other testing equipments.